Raise your hand if you're as terrified as I am for this blog post to go live! I've wanted to venture into the world of fashion and beauty for a LONG time now, but have never actually taken the steps to write posts which fall into that category -until today. 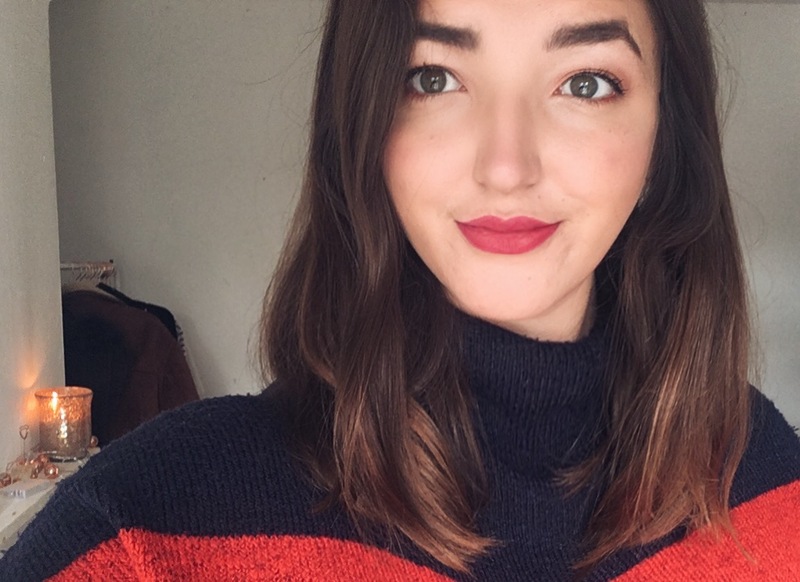 So let's find out how I achieved this makeup look, using all products between £3-£25! 1. After spraying my face lightly with the St Kitts facial spritz, I use my fingers to rub it in and give it a full couple of minutes to sink in, before I start to put on my concealer. Just dabbing away at any problem areas, I cover any redness or spots, and follow it with my No7 Foundation, which I always use with a powder brush just because I hate the 'caked' makeup look. Then buff it all in using a buffing brush (mine is the Bobbi Brown full coverage brush). 2. I picked up the Tanya Burr Warm Bronze illuminating powder yesterday, and it is BEAUTIFUL. It's my first 'youtuber' makeup product of all time, and I'm so glad I decided to go for it. The sheen in it is absolutely beautiful, I applied it just beneath my cheek bones and it really bought them out (no mean feat). On the apples of my cheeks I used Benetint, and along the tops of my cheekbones I used the Benefit's High Beam highlighter. 3. Moving onto my eyes, I primarily used the MUA Fire Vixen pallette. As a base, I applied the Urban Decay Enigma Primer Potion, and used a soft brush to sweep Fire Vixen Number 12 over my lid. I then applied Number 8 to the centre of my lid for a soft shimmer, and in the inner corner of my eye used Number 11. 4. 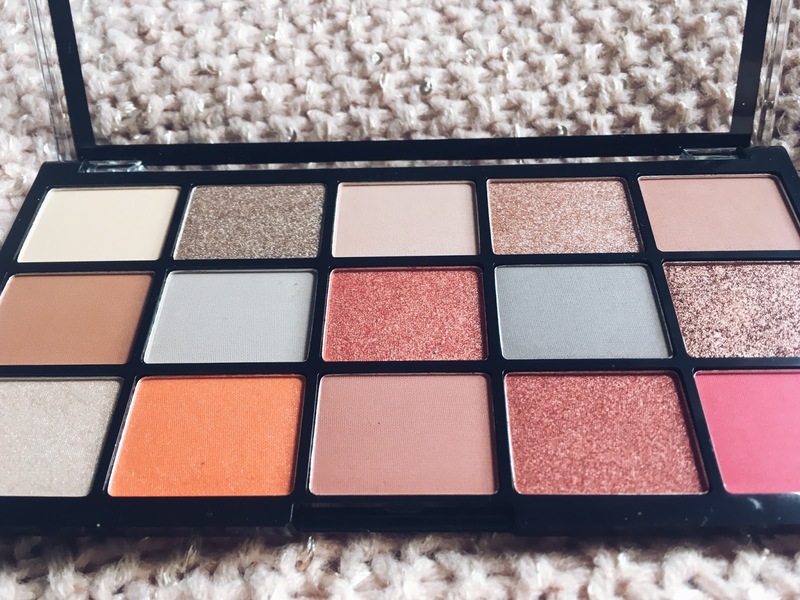 I next took my Naked 3 pallette, and swept Nooner into the crease, blending it out and into the other colours too, before lining my top waterline with an Estee Lauder kohl pencil. To complete the eye makeup, I used used a Stormé jet liner in black in a thin line, flicking up subtly at the corners. 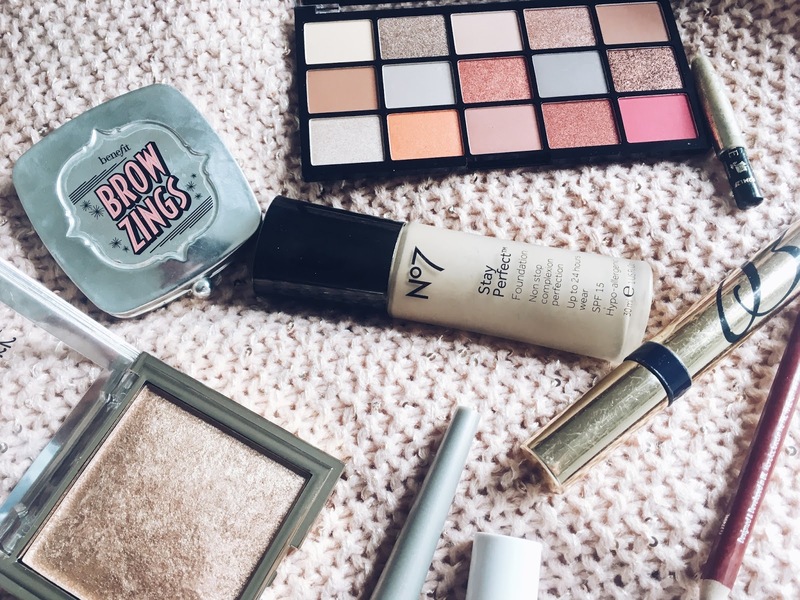 To complete the makeup look I just did my usual brow routine using Browzings, which I absolutely SWEAR by - (arguably my most important makeup product)! I HOPE you enjoyed this branch out into the beauty world. 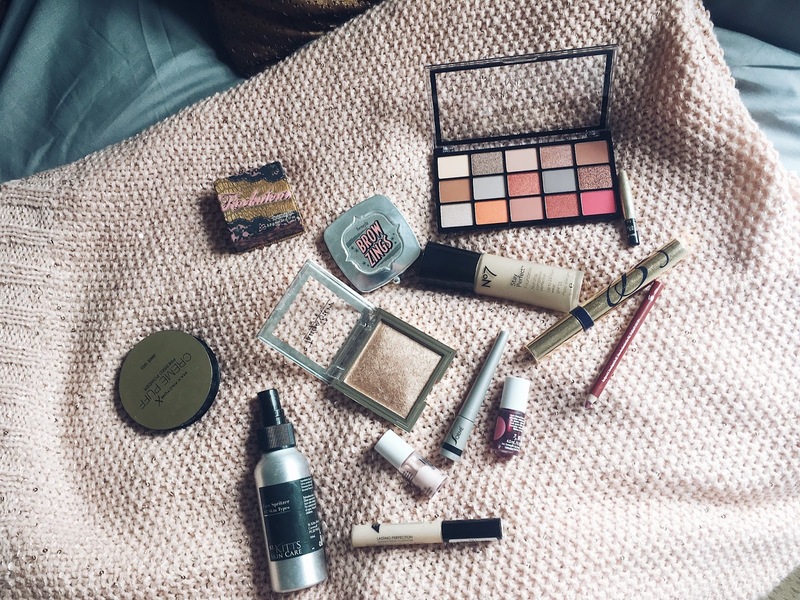 I do love being a lifestyle blogger, but such a huge part of my life is makeup, as my bank balance so kindly shows! 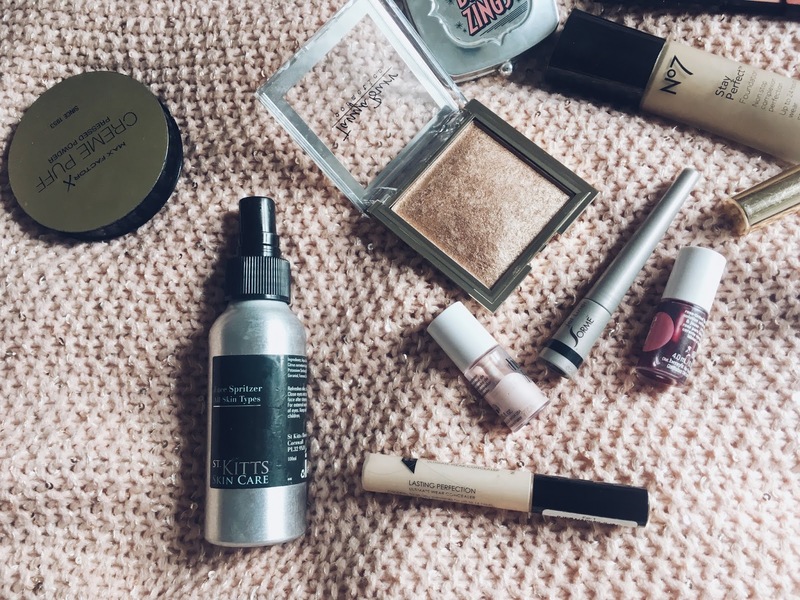 So I thought I would try my hand at a lil' bit of beauty blogging every so often. Let me know what you think, and please share anything you'd like to see my write about - whatever it may be!